OnePlus 3, the upcoming flagship model of the Chinese smartphone startup, OnePlus has been in the rumor mills for a while now. Recently, the smartphone was spotted on the Geekbench and GFXBench listing and is rumored to come in two different variants with model numbers A3000 and A3003. 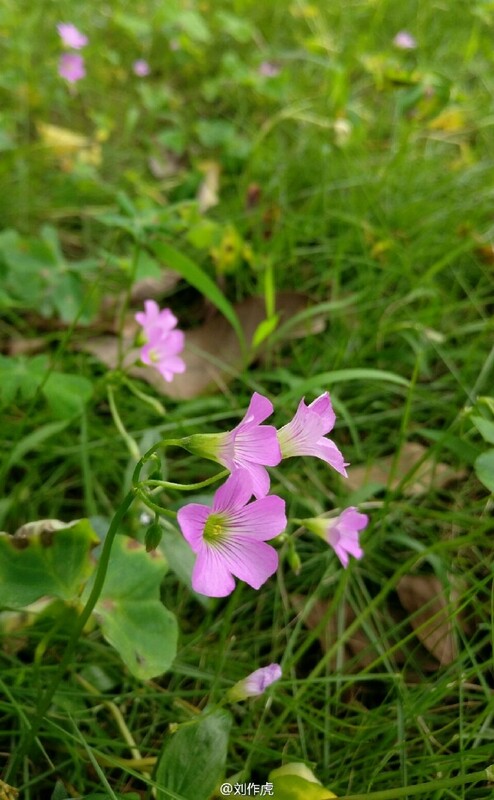 Yesterday, OnePlus CEO, Liu Zuohu aka Pete Lau has posted a photo on his microblogging a/c with a caption “Park” and this could be first possible camera sample captured from the unannounced OnePlus 3 smartphone. The image captured looks stunning with the Depth of Field or Bokeh Effect. The details captured look sharp, and the color reproduction also seems quite surprising. Interestingly, it appears like the company is trying to highlight the camera of its upcoming flagship smartphone. This year we have already seen tremendous innovations in the camera department of the smartphones by major brands like Samsung, LG, Huawei to name a few, and the OnePlus camera will only add to the competition. The OnePlus 3 is rumored to come with a 5.5-inch full-HD display and will come powered by Snapdragon 820 quad-core processor. The smartphone will have 4GB/6GB of RAM, 64GB of onboard storage and runs on Android 6.0 Marshmallow out of the box. It will sport a 16MP rear camera with LED flash and an 8MP front-facing camera for selfie lovers. The smartphone is expected to feature an all new design with the full-metal body, USB Type-C port, fingerprint sensor, NFC and many more exciting features. Apart from the image, no other details of the smartphone have been revealed. The OnePlus 3 is expected to be announced in the next month, to be precise May 18th is reported as the official date for the launch of the device. As of now, the company has confirmed none of the above details, so we advise you to take this with a pinch of salt. Stay tuned for more updates in coming days!